According to a Diment report, children’s daycare services are projected to earn $52.5 billion by 2021, proving to be a worthy opportunity for entrepreneurs. With an increase in dual-income households, the demand for high-quality preschools and childcare is higher than ever before. 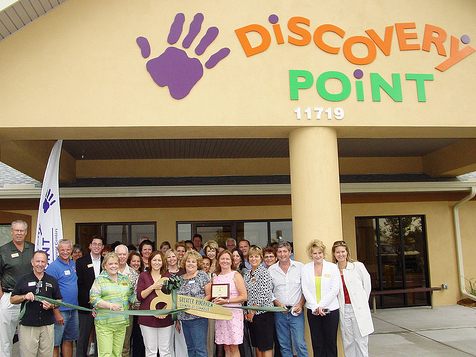 With 30 years of education expertise and providing quality care for children six weeks to 12 years old, Discovery Point, a leading childcare franchise, seeks entrepreneurs to open five centers in Texas by 2023. To reach those interested in introducing the brand to parents and families in the Lonestar state, Discovery Point will participate in this year’s Houston Franchise Show, taking place at NRG Park from May 19-20. Depending on where you live, it may or may not feel quite like springtime yet, but after a long winter spent indoors, it’s definitely the right time to start freshening up your living space with a good spring cleaning. Not only are you sure to enjoy a clean, uncluttered home, but there’s a good chance you may even enjoy some mental health benefits, too. According to a recent survey from Merry Maids, one of the nation’s largest home cleaning services and a ServiceMaster (NYSE: SERV) company, more than three-quarters of Americans say they feel stressed when their home is messy. 1. Make sure you have the right tools. If your idea of cleaning involves paper towels, a broom and an old-school mop and bucket, you’re in for a very long, unproductive spring cleaning. Merry Maids’ simple rule of thumb to remove dust or dirt: If it’s not microfiber (or a vacuum where it makes sense), you’re going to leave a lot of dirt and debris behind. Microfiber is affordable, machine washable, available online in bulk and can likely be at your doorstep in days…just in time for spring cleaning. 2. Create your own cleaning solutions. Use elbow grease sparingly. There are easy, homemade solutions that will help loosen grease and grime, so when it’s time to apply some manpower to cleaning, it’s more of a gentle wiping vs. intense scrubbing. For example, lemon can be used to clean your microwave, baking soda and vinegar can remove residue from glass stovetops and bleach can rid shower curtains of mildew. 3. Involve the family, and make it fun. There are many different and fun ways to bring the entire family in on spring cleaning, and make it worth their while. Assign each person a task you know they’ll put their all into. Whether it’s organizing, vacuuming or cleaning the baseboards, make it fun. You can turn it into a game, create a music playlist that you can sing and dance to while cleaning, or reward the family with a fun outing once it’s complete. 4. Treat yourself. If you’ve been cooped up all winter and can’t imagine spending a second more indoors looking at dirty baseboards and dust bunnies, call the professionals and let the local Merry Maids cleaning experts take this task off your to-do list. 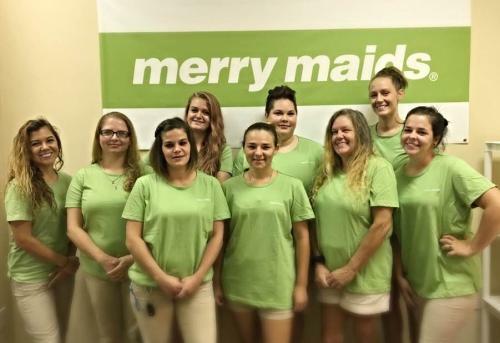 Merry Maids’ cleaning specialists create home cleaning plans customized for each household’s needs to ensure a consistent, reliable and thorough cleaning every time. 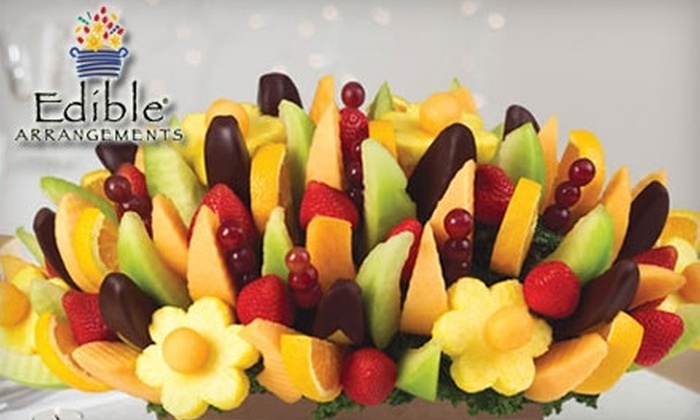 Looking to spread goodness and maternal cheer by making “Deliveries for Deliveries” this Mother’s Day, Edible Arrangements® (Edible®) will be delivering signature fruit arrangements to new moms in New York City and Connecticut hospitals in early May, kicking off a nationwide Mother’s Day celebration. Media outlets are invited to join and record Edible’s® deliveries on May 1 at Lenox Hill Hospital in New York City and on May 2 at two Yale New Haven Hospital locations (20 York St. and at their Saint Raphael Campus, 1450 Chapel St.) in New Haven, Conn. Video footage will be provided to those who are unable to join the live-action deliveries of Edible’s® hand-crafted and locally made arrangements featuring fresh fruit and real chocolate. “Mother’s Day is an opportunity for us to celebrate the women in our lives who deserve so much for the joy and comfort they bring,” says founder and CEO Tariq Farid, whose mother was the first to support Farid’s entrepreneurial idea to launch Edible Arrangements® as a business. When business consultants were telling him the idea of selling fresh fruit arrangements would never work, it was his mother who encouraged him to go for it. Today there are more than 1,300 franchise locations open or under development worldwide. “Mother’s Day always brings back memories of everything my mom meant to me, and we are happy to be able to help others celebrate the goodness of their mothers not only on Mother’s Day but every day of the year,” Farid added. With more than 1,300 franchise locations open or under development worldwide, Edible International, LLC is the world’s largest franchisor of shops offering creatively designed fresh cut fruit arrangements. Edible® store locations also carry the company’s rapidly expanding Edible® Treats line which features all-natural, fresh fruit smoothies, chocolate Dipped Fruit™, Froyo Fruit Blends™, fresh fruit salads, and treats. Since its founding in 1999 in East Haven, Conn., the company has been recognized as an industry leader, ranking first in its category in Entrepreneur magazine’s annual “Franchise 500,” Entrepreneur’s Top 40 of “Fastest Growing Franchises” and “America’s Top Global Franchises” as well as being included among the “Inc. 5000” list of the fastest growing privately-held companies. Edible® fresh fruit arrangements, chocolate Dipped Fruit™, fresh fruit smoothies, and more can be ordered online at edible.com, by phone at 1-877-DO-FRUIT®, or through any local Edible® store. Due to popularity and strong demand, a 406 Summer Fare limited time only menu will be in all MacKenzie River locations this summer May 21, 2018 through the end of August 2018. In addition, MacKenzie River will be donating $4.06 for every “I’m Your Huckleberry” wearable sold in store and via the website to the official non-profit fundraising partners of Glacier National Park and Yellowstone National Park. “We are lucky to have these national treasures in our state as their majesty and beauty inspire us each and every day,” said Ryan Fuller Chief Operating Officer of Glacier Restaurant Group. WEST PALM BEACH, FLORIDA – Students studying franchising at Palm Beach Atlantic University will have the opportunity to enter the Kobel Franchise Challenge to compete for up to $300,000 to be used to acquire a franchise, according to Dr. John P. Hayes, director of Titus Center for Franchising at the University. to contribute financially to Palm Beach Atlantic University in support of the Titus Center for Franchising. Hayes said that details concerning the Kobel Franchise Challenge will be released in the fall with the competition set to begin in 2019. Watch a short video of Ed Kobel introducing the franchise challenge here. About the Titus Center for Franchising. The Titus Center for Franchising at Palm Beach Atlantic University, the only academic center of its kind in Florida, offers academic coursework, internships, job shadowing and training at area franchises, including the global headquarters of United Franchise Group in West Palm Beach, Florida. The Center, based in the Marshall E. Rinker Sr. School of Business, was established in 2016 through a gift from Ray Titus, founder and CEO of United Franchise Group. Dr. John P. Hayes is the Center’s director. Contact the Titus Center at www.pba.edu/titus-center. On Tuesday, May 8, 2018 between 4 p.m. and 8 p.m., ice cream fans across the U.S. can make their day a little more extraordinary by visiting participating Häagen-Dazs® Shops locations to indulge in one free scoop of ice cream in a sugar cone, cake cone or cup. 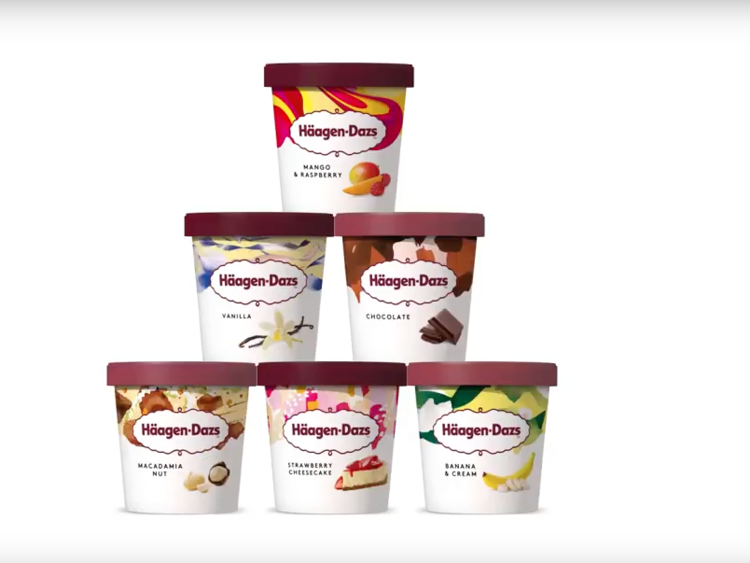 Since this year marks the 10th anniversary of the brand’s honey bee support, Häagen-Dazs is dedicating Free Cone Day to the hard-working bees by asking consumers to support the buzz by enjoying a free scoop, learning more about the bees’ needs and offering their support to the cause. For more information on the new smoothie, the Cleaner Blending initiative, and Smoothie King’s mission to inspire people to live healthy and active lifestyles, go to www.smoothieking.com. 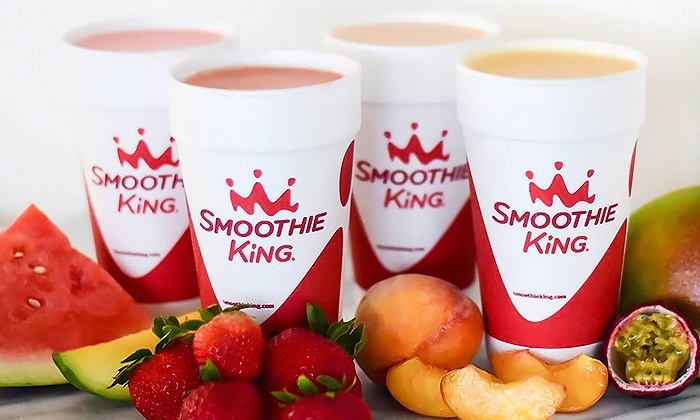 Smoothie King Franchises, Inc., the original U.S. smoothie franchise, is a privately held, New Orleans-area-based franchise company with more than 900 units worldwide. It was founded in 1973 by Steve Kuhnau, whose mission was to help others achieve better health in a tasty way, and today, it continues its “Smoothies With A Purpose” mission through its Cleaner Blending initiative that focuses on better ingredients including more whole fruits and vegetables. The franchise is currently ranked No. 1 by Entrepreneur magazine in the juice bar category for the 25th year and No. 35 overall on the 2017 Franchise 500 list, and also offers retail products that include sports beverages, energy bars, vitamins, supplements and more. Visit www.smoothieking.com or www.smoothiekingfranchise.com, on Facebook at www.facebook.com/SmoothieKing and Instagram at www.instagram.com/SmoothieKing. In honor of its 30th birthday, Auntie Anne’s®, the world’s largest hand-rolled soft pretzel franchise, has partnered with six artists to create a bold, graphic design-inspired line of clothing and accessories. The eclectic “For the Love of Pretzels” Collection is debuting just in time for National Pretzel Day on April 26. All profits from the “For the Love of Pretzels” Collection will be donated to Alex’s Lemonade Stand Foundation (ALSF), Auntie Anne’s national charitable partner. 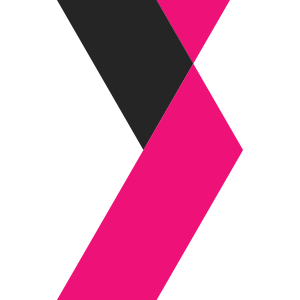 ALSF’s mission is to change the lives of children with cancer through funding impactful research, raising awareness, supporting families, and empowering everyone to help cure childhood cancer. Since establishing a partnership with ALSF in September 2011, Auntie Anne’s has raised more than $3.7 million to fund childhood cancer research. Fans can visit auntieannes.threadless.com to purchase items from the “For the Love of Pretzels” Collection. The e-store is hosted by Threadless, an online creative community helping art unknowns become art totally-knowns. The collection features men’s, women’s, and children’s clothing, as well as shoes from Bucketfeet and a variety of lifestyle accessories including phone cases, water bottles, mugs, shower and bath gear, and more. The “For the Love of Pretzels” Collection starts at $13. Mike Perry Studio: Mike created the hand-painted “Auntie Packs” (fanny packs) which are only available via social media giveaway. Mike is an illustrator in Brooklyn, N.Y.
Huebucket: Bangkok-based Chalermphol Harnchakkham designed the collection of Pretzel Pug Yoga items. Chalermphol is a self-taught illustrator whose unique work is inspired by pugs, French bulldogs and his dreams. Rick Crane: Rick made the Pretzel Heaven products and is inspired by nature and minimalist designs. Daniel Allen Stevens: Daniel, a graphic designer and illustrator, produced the print for A Twisted Day. Luis Romero: Luis, creator of the Pretzels Forever design, is inspired by his childhood in Panama and his adulthood in Chicago. Shawnimals: Shawn designed the Pretzels for Everyone print and has also created a number of public art displays in his hometown of Chicago and around the world. To add to the National Pretzel Day celebration, on April 26 Auntie Anne’s is distributing a special offer for My Pretzel Perks members: buy any variety of pretzel, get a free handmade classic pretzel. The offer will be available for members in the rewards section of the app and is valid from April 26 – April 29. For the latest “For the Love of Pretzels” Collection news, including an opportunity to win one-of-a-kind hand-painted “Auntie Packs,” follow the brand on Twitter @AuntieAnnes, on Instagram @AuntieAnnesPretzels, and on Facebook at Facebook.com/AuntieAnnesPretzels. To get exclusive offers and information before anyone else, download the Auntie Anne’s My Pretzel Perks app. Dunkin’ Donuts today announced the appointment of Stephanie Meltzer-Paul as Vice President, Digital and Loyalty Marketing, Dunkin’ Donuts U.S. With more than 20 years of experience in customer loyalty and digital marketing, Ms. Meltzer-Paul will lead the further development of the brand’s DD Perks® loyalty platform, continue the expansion of On-the-Go Mobile Ordering, and further strengthen the brand’s strategic partnerships. 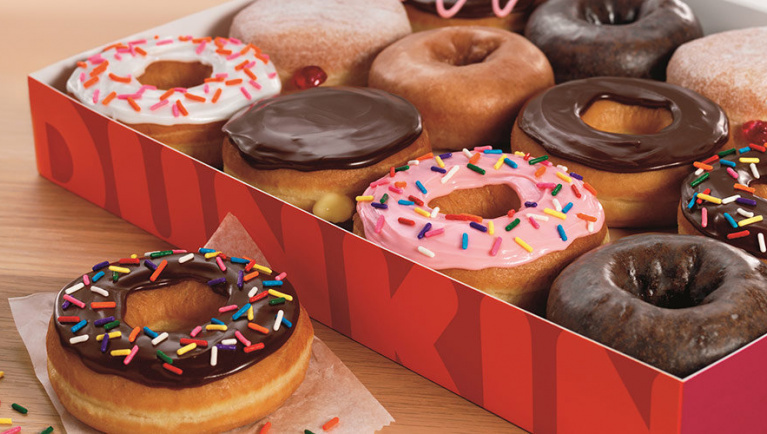 She will report to Tony Weisman, Chief Marketing Officer, Dunkin’ Donuts U.S., and will officially join the company in early May. FASTSIGNS International, Inc., franchisor of FASTSIGNS®, the leading sign, graphics and visual communications franchise, announced today its worldwide partnership with 1HUDDLE, a workforce training platform that converts unique training content into science-backed, quick-burst training games that are proven to accelerate workforce productivity. 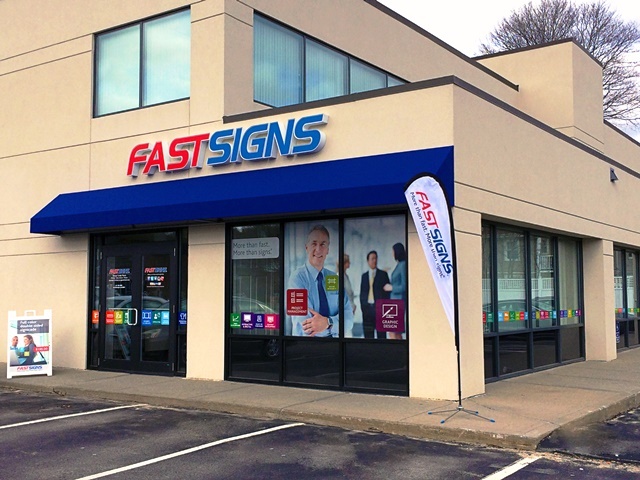 FASTSIGNS® is known in the industry for equipping its franchises with focused and advanced training techniques, and is the first in its category to offer gamification as part of its support suite for franchisees. 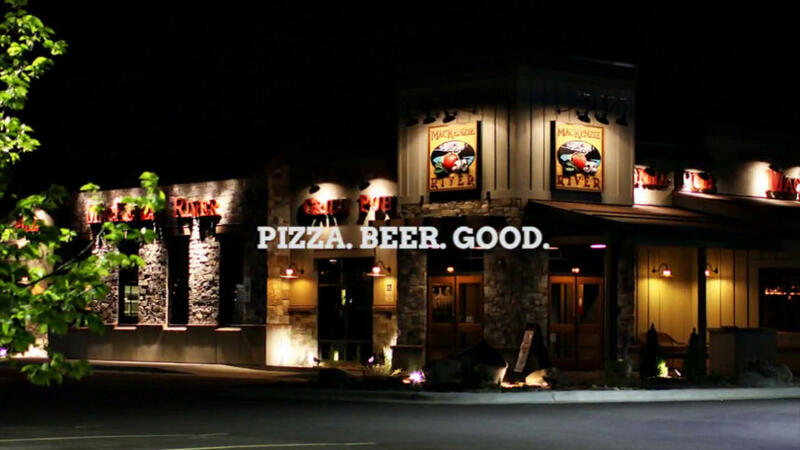 FASTSIGNS’ 1HUDDLE content will be focused on the franchisor’s proprietary training program and customer relations, both in-center, via telephone, and online. FASTSIGNS International, Inc. was ranked the #1 franchise opportunity in its category and 70 overall on Entrepreneur magazine’s 2018 Franchise 500®, the world’s first, best and most comprehensive franchise ranking. Acknowledged by entrepreneurs and franchisors as a top competitive tool of measurement, the Franchise 500® recognizes FASTSIGNS, the only sign, graphics, and visual communications franchise to be recognized in the top 100, for its exceptional performance in areas including financial strength and stability, growth rate, and brand power. FASTSIGNS also has been recognized for its franchisee satisfaction by being named a World Class Franchise by the Franchise Research Institute for five consecutive years and has been ranked by Franchise Business Review as one of the “Best of the Best” for franchisee satisfaction for the last 10 years. Additionally, FASTSIGNS also was named to Franchise Business Review’s “Innovative Franchises” list in 2017 and a “Best-in-Category” franchise by Franchise Business Review in 2018. 1HUDDLE is a technology-based employee training platform that helps companies more effectively onboard and upskill employees using games. With a mobile-first approach to preparing the modern worker, a library of quick burst employee skill games, and the option for personalized content, 1HUDDLE is changing the way organizations think about their training – from a one-time boring onboarding experience to a continuously used motivation tool. Key clients include ESPN, Audible, Madison Square Garden, Golden State Warriors, Denver International Airport, and Loews Hotels. To learn more about 1HUDDLE and its platform, please visit http://1huddle.co/.